At last, a good reason to live in the UK. Amazon UK are the first online store in the world to accept pre-orders for Nintendo's latest console; the SNES Classic Mini. 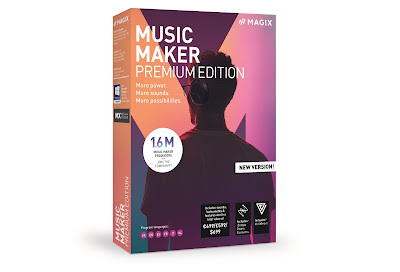 Modelled after the Super Nintendo Entertainment System, which was first released in 1990, this scaled down version will, in September, come with 21 pre-installed games and be able to play the classic SNES cartridges. If you still have any laying around. Priced at £79.99, the classic console will no doubt be in huge demand, and Amazon UK reports that as soon as it went on sale, pre-orders almost caused it to sell out. But, unlike the NES Classic Mini which Nintendo released last year, there should be a higher number of consoles made to meet with the crazy classic-gaming demand. 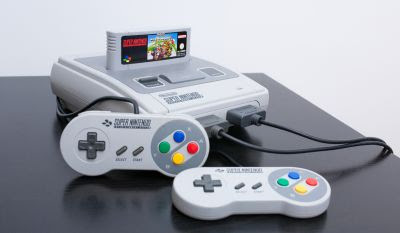 One thing the re-release of the SNES has reminded us of, is how ugly the American version of the console was. The European (and possibly Asian) version, pictured above, was pretty cool looking, while the north American unit, pictured below, was, well... crap. Nintendo has therefore created two versions to match previous expectations, and we're sure glad we live in Europe. Jus' sayin'.